Fr. 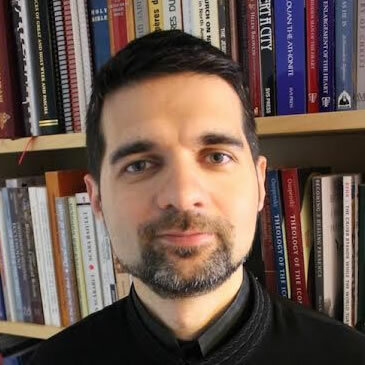 Adrian Budica is the Director of Field Education at St. Vladimir Seminary, a board certified chaplain (BCCi – Association of Professional Chaplains), a CPE Supervisor with the Association of Clinical Pastoral Education (ACPE), and an Orthodox priest in the Antiochian Orthodox Archdiocese—serving as an assistant priest at St. Nicholas Cathedral in Brooklyn, NY. Fr. Adrian has undergraduate and graduate degrees in divinity and in theology (Th. M.) from Babeş-Bolyai University in Romania and St. Vladimir Seminary in the United States. Fr. 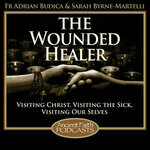 Adrian has been involved in hospital chaplaincy since 2008 in various hospitals throughout the New York City metro area. He is passionate about education and pastoral ministry in various settings and about the dialogue between psychology (psychodynamic theories) and theology.